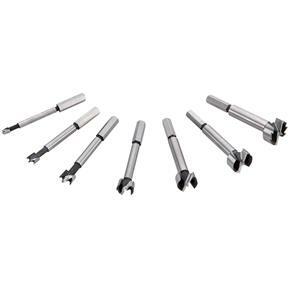 Forstner Bit 7 pc. 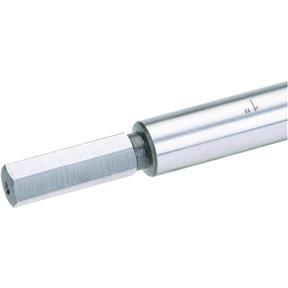 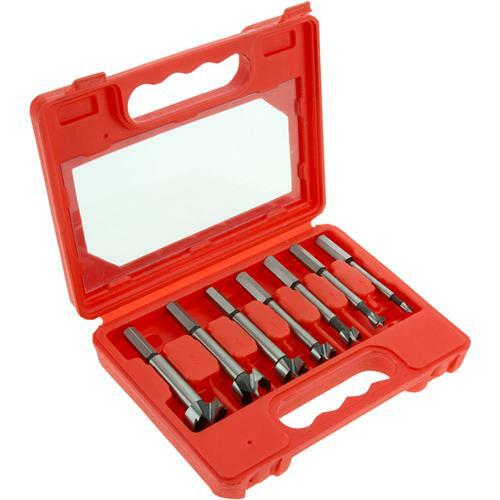 Set with Screw Tip, 1/4" - 1"
Steelex - Forstner Bit 7 pc. 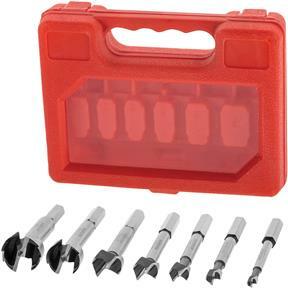 Set with Screw Tip, 1/4" - 1"
These 7-Pc. 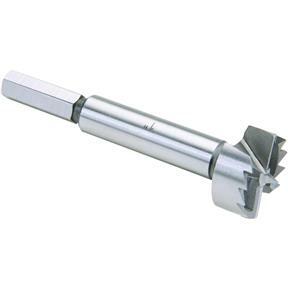 Forstner Bit Sets have hexagonal shanks for a no-slip grip and includes: 1/4", 3/8", 1/2", 5/8", 3/4", 7/8", and 1" diameter. These bits measure approximately 3-3/4" long and include a see-thru protective plastic case. 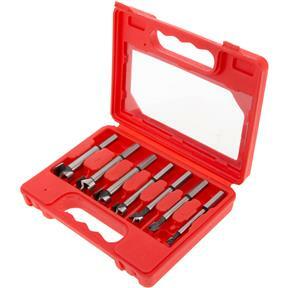 What I was looking for at a reasonable price and preforms well.